He claims to be a member of Shahrukh Khan’s IPL team Kolkata Kinight Riders, probably last man serving drinks on field. Gul Panag is a well known celebrity, even though she never got big time commercial success – she for sure rocked TV in serial Kashmir. 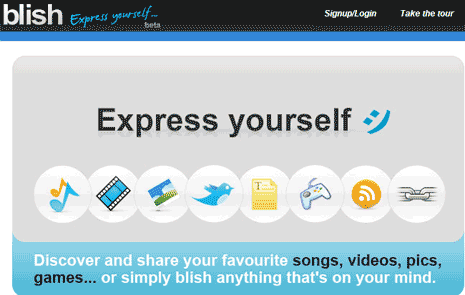 Till now we have seenÂ lot of movie clips, trailers and movie scene videos on Youtube website. Get ready for full length legal movies experience. 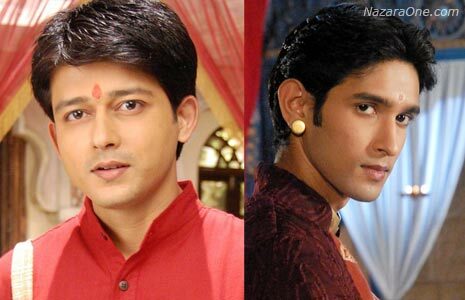 Balika Vadhu has been number ONE show of Indian television for long time but TRPs have seen a good slip in recent times. 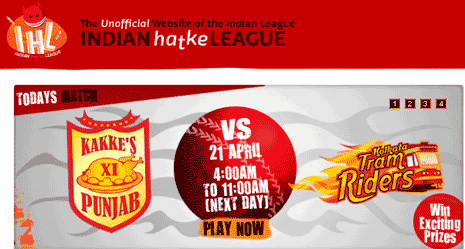 Virgin Mobile is known for its wacky promotional campaigns and here is the latest one milking Indian Premier League frenzy – Indian Hatke League. Harbhajan Singh has been in news for lot of iffy things, from sticking slaps on fellow cricketers to being real busy and not popping up to take award from President of India. In.com website is very popular in India for all kinds of content you may be looking for – politics, news, videos, photos, software etc. IPL 20-20 cricket frenzy is about to begin. 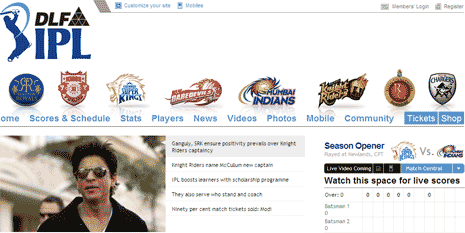 Incase you do not have access to TV channel Sony Max broadcasting Live IPL action – get on the internet. Kambakkht Ishq movie should be real scorcher this summer. We have already seen Akshay and Kareena getting naughty. 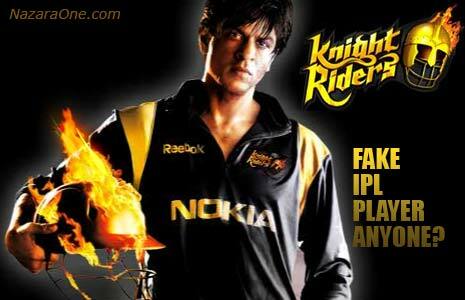 Shahrukh Khan is biggest entertainer of IPL besides flying 4s and 6s on the field and he is leaving nothing to chance.